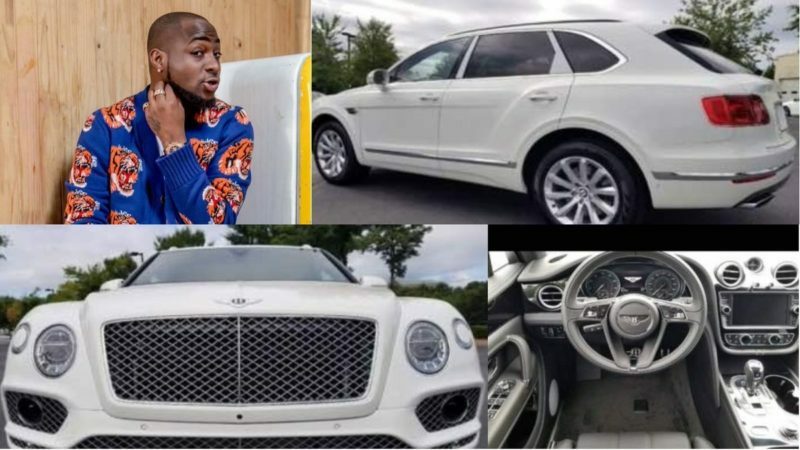 Davido Net Worth & Biography 2019 – Adeleke David better known by his stage name “Davido” a.k.a OBO is a Nigerian singer and songwriter from the corridors of opulence and financial splendour. Quite different from the others in the industry with a common hustle story and subsequently, thankGod-i-made-it grace story so you can have the famous “Grass to Grace” bio. He knew no grasses from the onset, he was birthed into affluence and plenty but that didn’t grant him a license to be lazy. If he hadn’t worked off his guts like that of a pauper, perhaps he’ll just be that average billionaire kid and that’s just about it, no fame, awards and all the perks that comes along with being active in showbiz. He would not allow his croak voice hamper him from doing what he loves best which is music, so it didn’t matter if he wasn’t going to win “most incredible voice of the month” anytime in sight, he was doing music and that’s it, hoarse voice or not. That snubbing of his vocal limitations rose him to higher platforms in the music industry. He does fine music, fantastic voicing and splendid beats. The “Banana fall on you” crooner has probably lost count of his awards and nominations from giving out amazing singles to the delight of music lovers and revellers in not just Nigeria but continentally. Davido is well famous for about the way he flaunts his wealth and that’s presumably the inspiration behind the “30billiion in my account ” mantra, that might have been a little bit extreme for wealth brandishing but no it didn’t, a concert is christened after the megabucks, the “30billion concert” which actually serves as food for critics, but the rich kid doesn’t give a hoot so let’s delve into a brief but explicit history of his personality we’ve scraped out for you. Born Adeleke David on 21 November 1992 into the family Chief Deji and Vero Adeleke. Like earlier mentioned, he was parented by the hands of extravagant fortunes. Father a business mogul and mother a University Don. He hails from Osun state, Nigeria and was born in Atlanta Georgia, U.S.A making him a dual citizen of both Nigeria and the U.S.
As expected, the British International School in Lagos became his alma mata when the family decided to return to motherland. He went to the states to study again but stopped halfway only to return back to Nigeria to do music with both hands and feet. His tertiary education is one funny and rare kind, as it was reported that his rich dad bought a full fledged department for him, which was the department of music in Babcock university just for him to obtain a degree, which did anyway and convocated with a second class honors as the only student of the department. Funny right? So our billionaire kid returned back to Nigeria after a below par performance in education at the states to answer his calling. 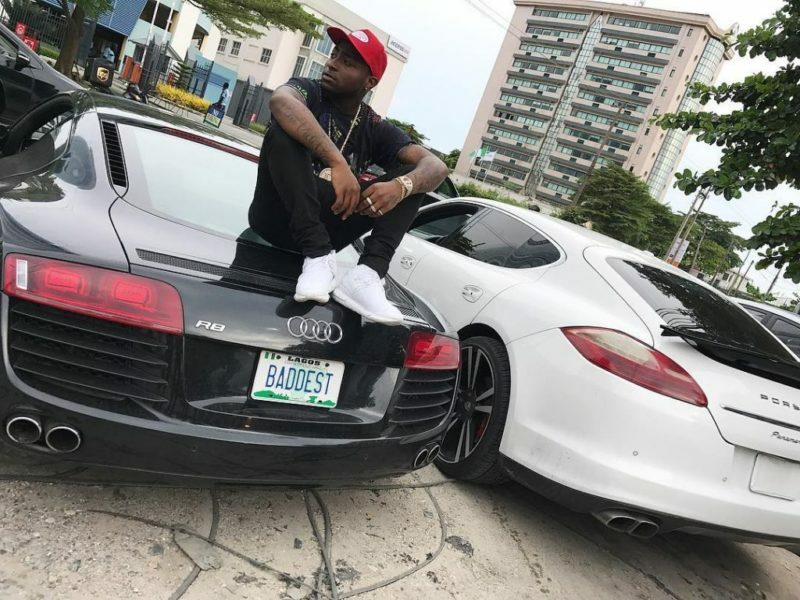 2011 came the OBO debut album, which is an acrostic for Omo Baba Olowo (Son of a wealthy man) with a debut track domiciled in the album titled “Back when”. In October of the same year came the single “Dami Duro” that singled him out and said to the world “hey people, I can do music “. Dami duro occupied the top tens of the weeks and months of radio stations after it was released, it announced Davido as rising star across the country. While working on his second album, he cemented his credibility in the industry as a force to reckon with when he released the single “Gobe” in 2013 which held a monopoly of party jams in clubs and social outings for quite a while. The aftermath of Gobe was the launch of his second album “the baddest”. Ever since he launched the second album, it has been a non stop churning out of sensational singles that sent music freaks wild with excitement around the country. To mention but a few; there was “Aye”, “Skelewu”, “One of a kind”, “The money” featuring olamide and a host of other singles he collaborated with some music acts to do. He co-founded the HKN label imprint together with his brother and also the owner DMW. The hardworking Davido has recieved a myriad of awards and nominations such as a BET Award , a Kora Award , a Channel O Music Video Award , a Ghana Music Award, a Nigeria Music Video Award, 2 MTV Africa Music Awards, 2 African Muzik Magazine Awards, 5 The Headies Awards, 7 Nigeria Entertainment Awards, 2 Dynamix All Youth Awards and 3 Soundcity MVP Awards 2018. He has a total of 42 awards and 74 nominations. He is a brand ambassador of MTN worth N40milion and also a Guinness Nigeria ambassador which saw him perform at Guinness made of more concert along with other top artists in the industry. 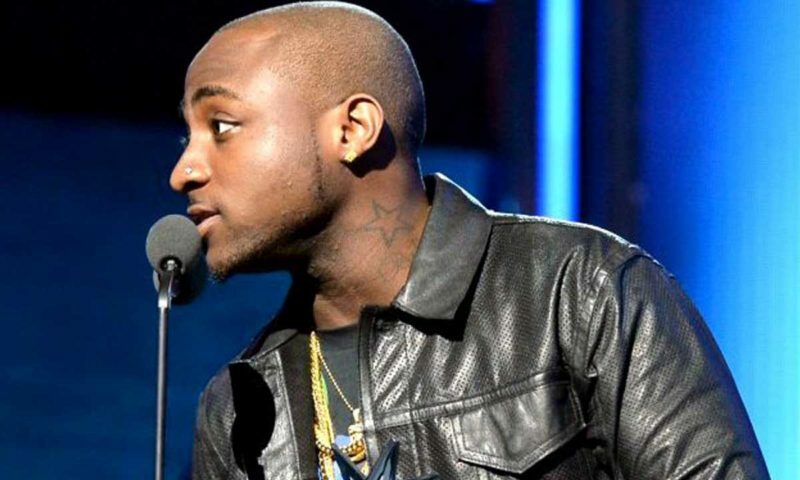 Davido net worth is estimated at $20million.